The ENKLOV HD Pro camera is an ideal solution to your security woes. A great way to help you sedate ur curiosity, to find out what your pets do when you are not around, to ensure that your kids or elderly parents are safe when you are not there, or just to make sure that your home is secure when you’re not present. 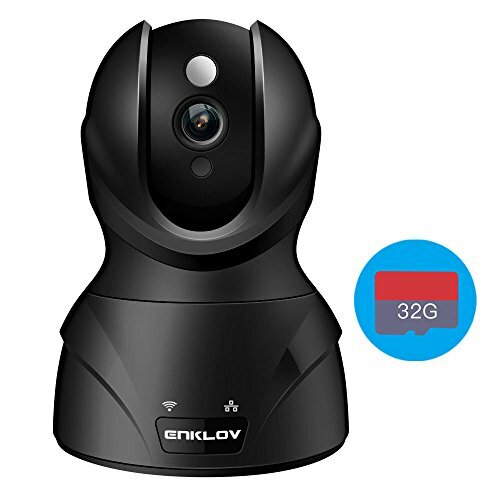 ENKLOV HD Pro camera is the best way for you to keep an eye on what matters the most to you. Using a mobile device, you will be able to have peace of mind anywhere, anytime when your using the ENKLOV camera. Video recordings are saved in a special video format to ensure that your footage is secure and private. These can be decoded on your computer system when you want so that only you can view them. Not everything captured without security camera is not a security issue, sometimes capturing a funny moment that would otherwise go unknown. These moment can be shared as a snapshot using your smartphones to be shown in your social circles if desired. Features a playback option when internet interruptions occur. Uses WiFi to enable sharing and live footage streaming to a smart phone, tablet or computer system. 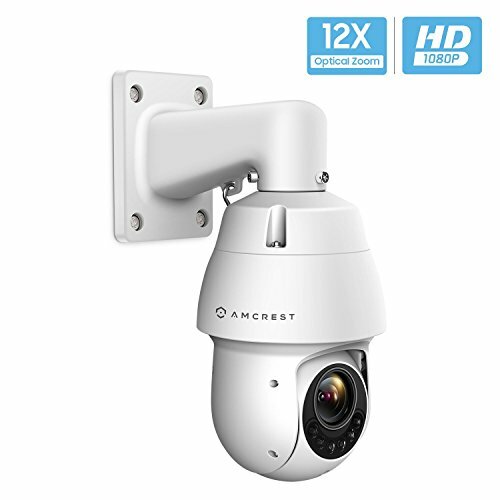 Designed to have an almost 360 degree viewing coverage to allow for extensive coverage when needed as 40 frames per second with a high resolution of 1920 x 1080. Built in motion detection will send alert notifications and its 2-way audio will allow you to speak through your device when needed. 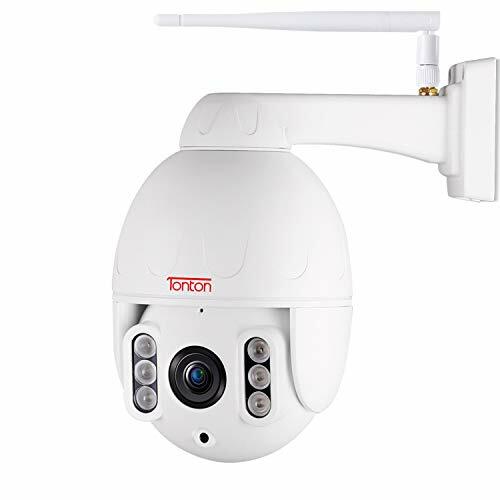 High quality night vision for up to 15 meters (49 ft). 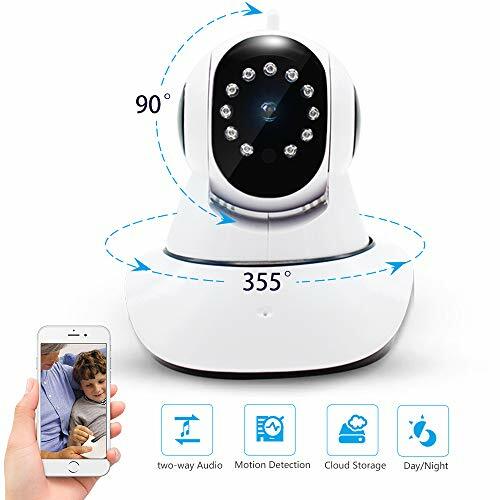 The ENKLOV HD Pro camera has many extremely positive views, all praising its video quality from customers saying “A great camera, it has amazing video quality just as stated with very clean vision when you use its night vision feature. It was also very easy to set up and once I did, I had no issues in getting it to work how I wanted it to. It was a great purchase that I would highly recommend.” to the much shorter but equally informative “Works perfectly, I can’t fault it at all, it’s a must by for those that want peace of mind”. Understandable, we have great love for this product with 1 slightly nagging downside, its appearance. It looks great, sleek and well designed, there is nothing wrong with it aesthetically. 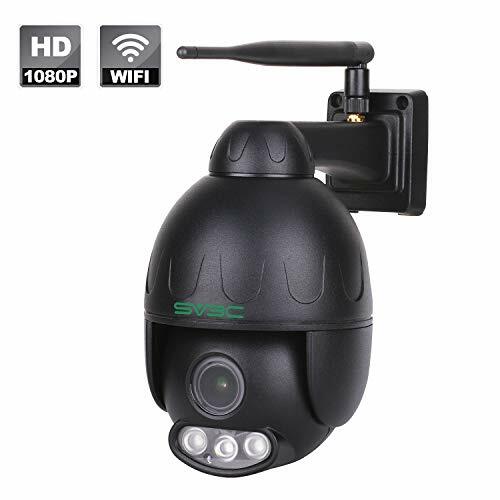 But, for those looking for a discreet camera that can be a witness to anything going wrong or to capture someone red handed, its design is going to capture way too much attention to perform that task. With that in mind, it’s not something that we would recommend to those looking for sneakily find any wrongdoings in their environment. 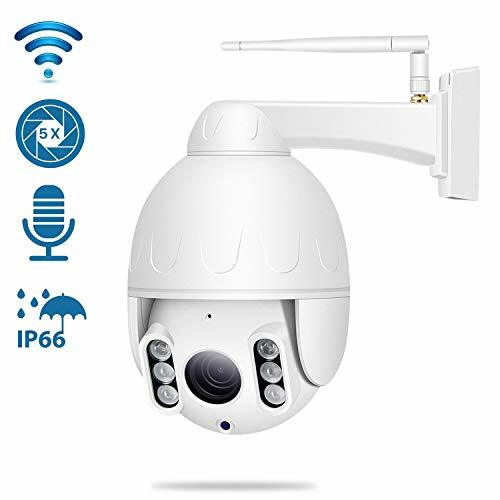 If simple security is something you want where blending into the background is not an issue, we cannot sing its praise loud enough, neither can the customer reviews. While it may be more expensive by a margin that the other competitors on the market, it is well worth that little extra, with so many great features coming attached with this device, it’s hard to imagen another product that can beat or even match what this camera can offer for the same price with the same quality, especially in the all-important captured video quality. With such a high level of quality, you will not be missing any details when you are watching the video at a later time.